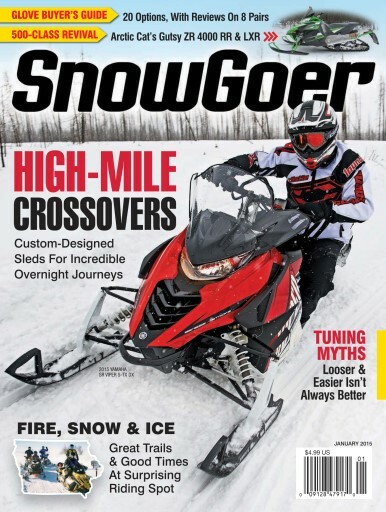 Long-track trail sleds SR Viper S-TX DX, 600 Switchback Adventure and XF 7000 CrossTour tested to find out which is the best for high-mile, sport-touring journeys. 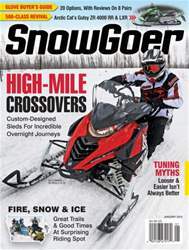 Debunking myths about snowmobile maintenance and repair. Going for a fun trail ride in a surprising Midwest location & more!